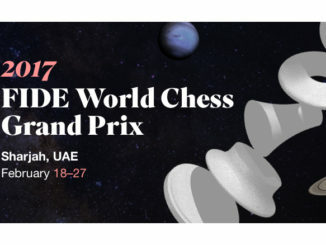 The FIDE Grand Prix 2017 is spread between 4 events between February and November. Namely: Sharjah (Feb. 17-28), Moscow (May 11-22), Geneva (July 5-16), Palma de Mallorca (Nov 15-26). 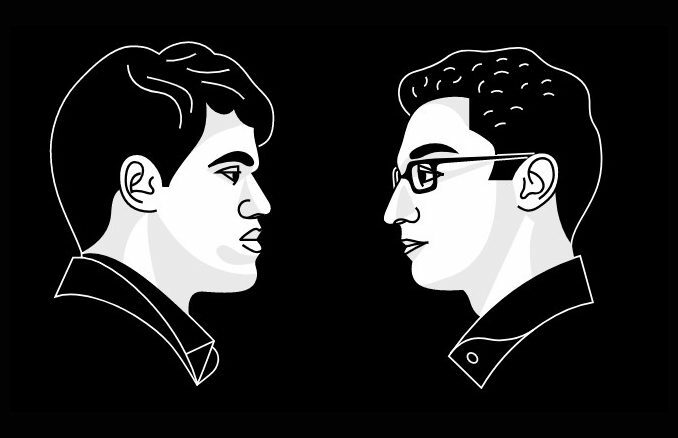 Players: Peter Svidler, Ian Nepomniachtchi, Alexander Grischuk, Dmitry Jakovenko, Evgeny Tomashevsky, Alexander Riazantsev, Ernesto Inarkiev, Ding Liren, Li Chao, Hou (replaced Wei Yi), Anish Giri, Hikaru Nakamura, Maxime Vachier-Lagrave, Levon Aronian, Pavel Eljanov, Pentala Harikrishna, Shakhriyar Mamedyarov, Teymur Radjabov, Boris Gelfand, Michael Adams, Richard Rapport, Francisco Vallejo Pons, Jon Ludvig Hammer, Salem Saleh. 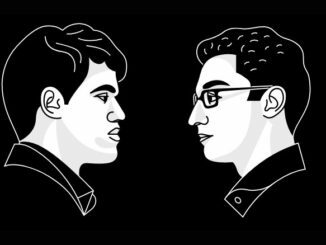 The top 2 finishers in the event will qualify for the 2018 World Championship Candidates Tournament.